Offering you a complete choice of products which include electrical distribution board, vertical loadline distribution board, power distribution board, special distribution board, automatic distribution board and utility distribution board. 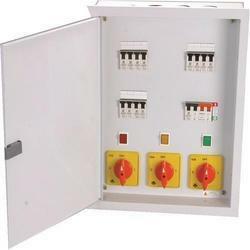 We are Offering Electrical Distribution Board to our Clients. 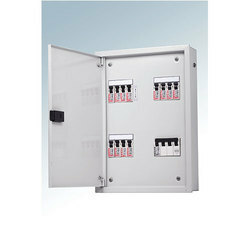 We are Offering Vertical Loadline Distribution Board to our Clients. We are Offering Power Distribution Board to our Clients. 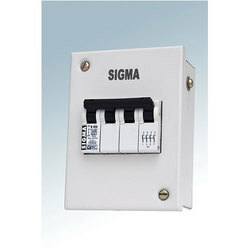 We are Offering Special Distribution Board to our Clients. 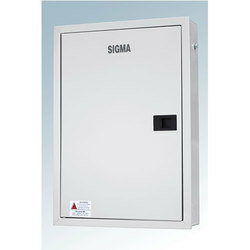 We are Offering Automatic Distribution Board to our Clients. 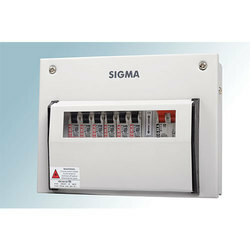 We are Offering Utility Distribution Board to our Clients. 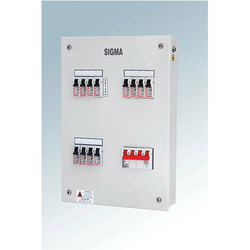 We are Offering Techno Distribution Board to our Clients. 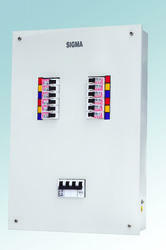 We are Offering MCB Distribution Boards to our Clients. 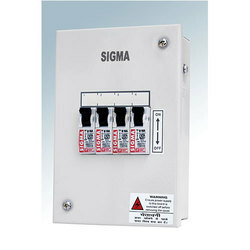 We are Offering Phase Selector Distribution Board to our Clients. 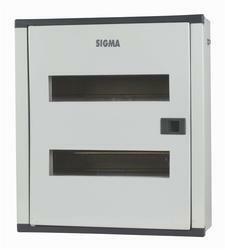 We are Offering Vertical Distribution Boards to our Clients.